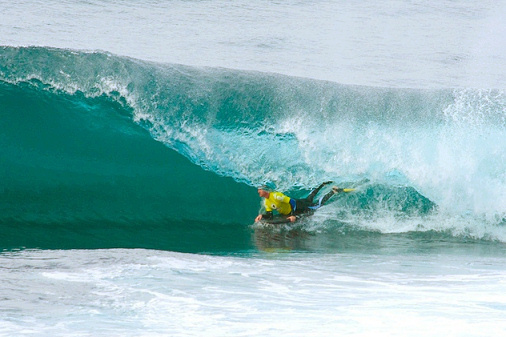 A lay day has been called this Tuesday for the Katherine Melo Bodyboarding Pro 2009. 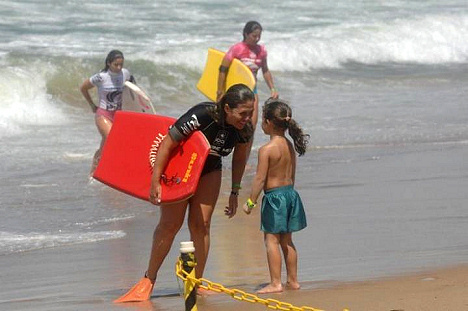 A good swell was predicted and the organizers were expecting good waves for tomorrow. The city of Salvador, Brazil, will receive the third stop on IBA World Circuit between April 28th to May 3rd. This will be the first time that the city receives a world event. 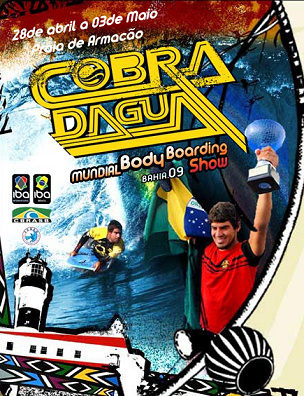 Six-time bodyboarding world champion Guilherme Tâmega announced plans to leave professional bodyboarding. Games Coordinator Zoe Edwards has just announced the dress theme for the WBA Northern Beaches Comp, it is "tight and bright". This letter is to address the IBA press release sent out stating “Shark Island is no longer on the World Tour”. 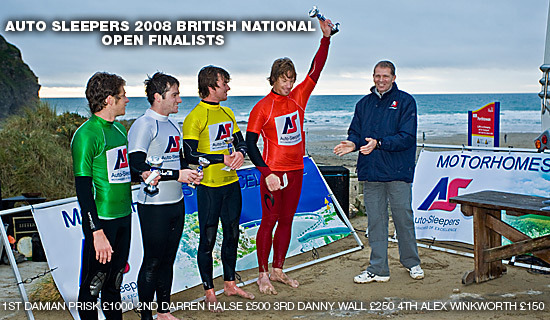 In a credit-crunch busting move, Worcestershire based motorhome manufacturer Auto-Sleepers have confirmed their sponsorship of the 2009 British Bodyboard National championships.